Moisturizing and sealing are important parts of natural hair care. Proper moisturizing and sealing will ensure that your hair retains moisture for as long as possible. All hair needs moisture in order to survive and keep from breaking. Here is a very basic method for moisturizing and sealing the hair. Water can be the best moisturizer on its own! You can also use a water-based moisturizer. Any product with water as the very first ingredient is considered to be water-based. Molecules of oil are much larger than molecules of water. Once the moisture is inside your hair shaft, the oil will act as an outer barrier to prevent that water from coming out of your hair shaft too quickly, evaporating, and leaving your hair dry again. Using oil over moisturized hair is called sealing. Sealing is a very crucial step in the moisturizing process because it ensures that your hair stays moisturized for as long as possible. I like to use extra-virgin coconut or olive oil to seal. I like to seal my hair with a butter, like shea butter, or a butter-based product, which has a butter as the very first ingredient. This helps to further seal my hair. I find that my hair stays moist for longer when I seal again with a butter rather than just sealing with oil. Plus, butters make my hair feel so soft! Of course, you don't have to seal again with a butter. 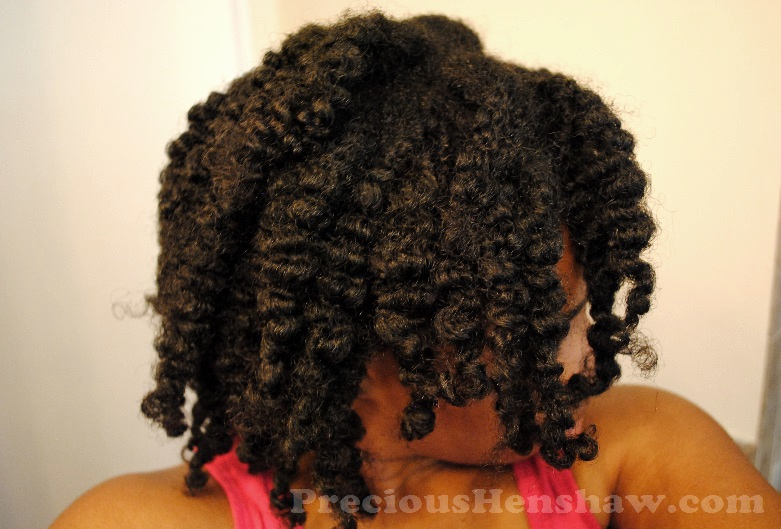 Your need to seal twice may have to do with your porosity. If you have very porous hair, moisture may easily escape your strands and you may want to seal with both oil and a butter to ensure the moisture stays in for longer. Play around with sealing to see what your hair likes most! How do you moisturize and seal your hair?